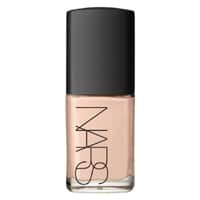 You can get a free sample of Nars foundation so make sure to get yours before they run out of stock. Just follow our link and read full details about this offer on their social page. You will have to visit any nearest counter to get your sample. Click on “GET IT HERE” button and then follow instructions given above to get your sample.